If you read my blog regularly (if you don't, make sure to sign up for the email list so you can!) then chances are you know I am obsessed with cacti! I am a landscape architecture student after all! 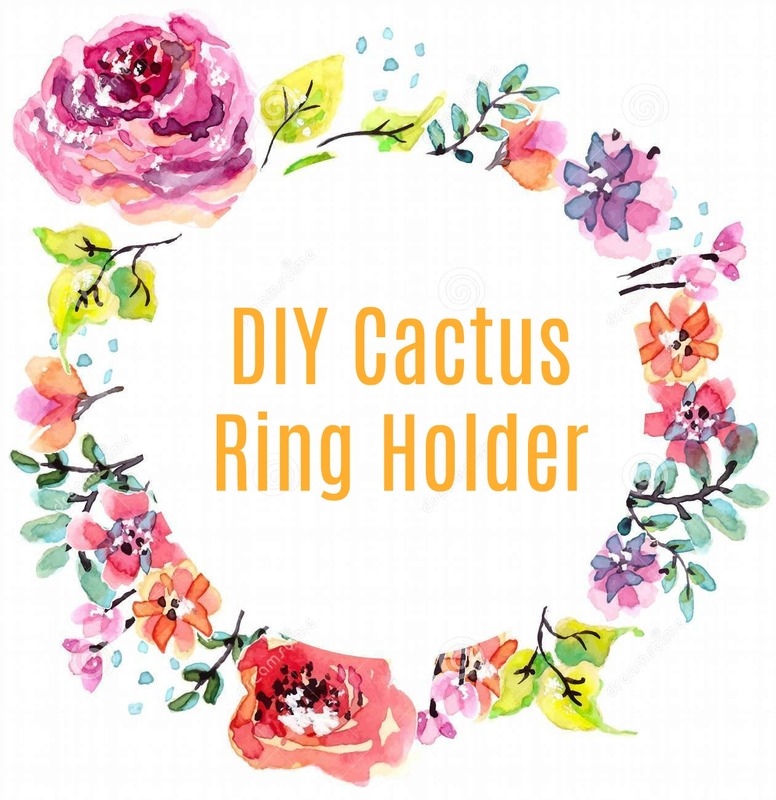 So when I saw a cactus ring holder for sale, I knew I wanted to make my own DIY ring holder. Let me tell y'all, this DIY ring holder may be my favorite DIY I've ever done for Cherry Blossom. I hope y'all enjoy it as much as I do! 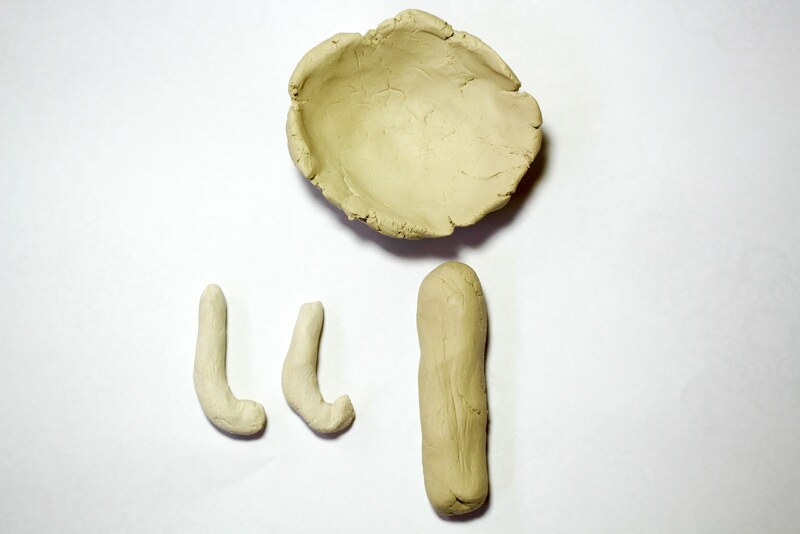 To begin, you'll want to take the air dry clay and create an oblong shape, two "L" shaped pieces, and a bowl shape. With the bowl shape, you'll want to try the best you can to make the bottom flat. If it's not flat your ring holder won't stay up. Don't worry though! If it doesn't dry as flat as you need it, that's when the wood comes in clutch (but more on that later). Allow your shapes to dry completely. Once all your pieces are dry, you'll take the oblong shape and hot glue the "L" pieces offset on either side of it. These will be your cactus's arms. 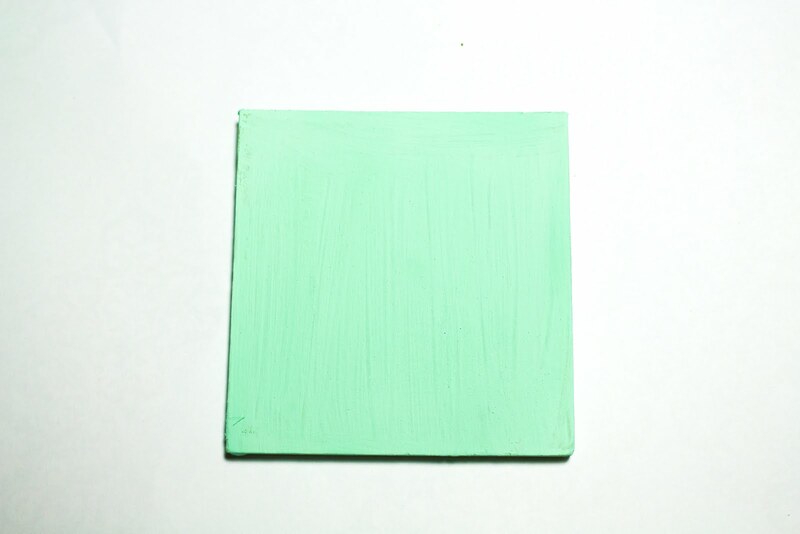 Next, take your darker green paint and paint the cactus. 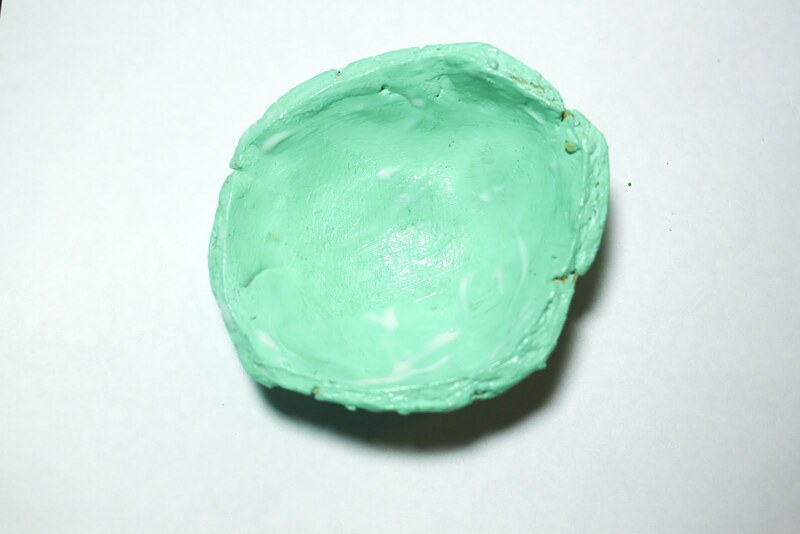 While, that drys, take your other paint color and give the bowl a nice coating. Once your cactus is dried, take the lighter green and add little stripes along the body of the cactus. 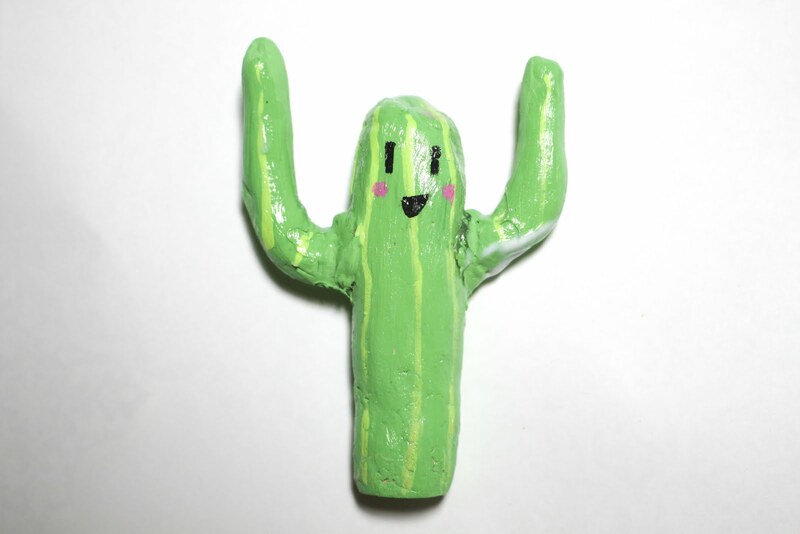 Additionally, you'll take your black paint to give the cactus a Kawaii face! (You can always leave this part out though if you prefer). 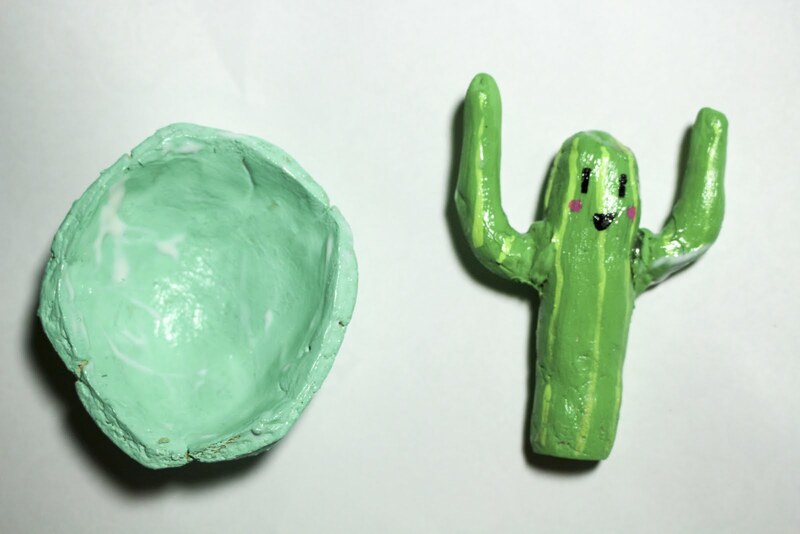 Once all you paint is dry, give the cactus and the bowl a generous layer of Mod Podge. Now get that glue gun ready! 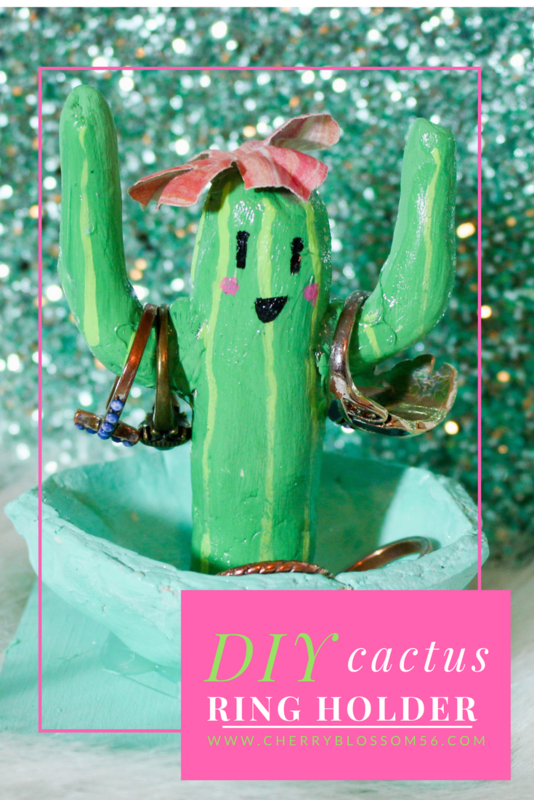 Glue your cactus to the middle of the inside of the bowl. If you need more balance, this is when you'll glue your small wood piece to the bottom of the bowl for stability. 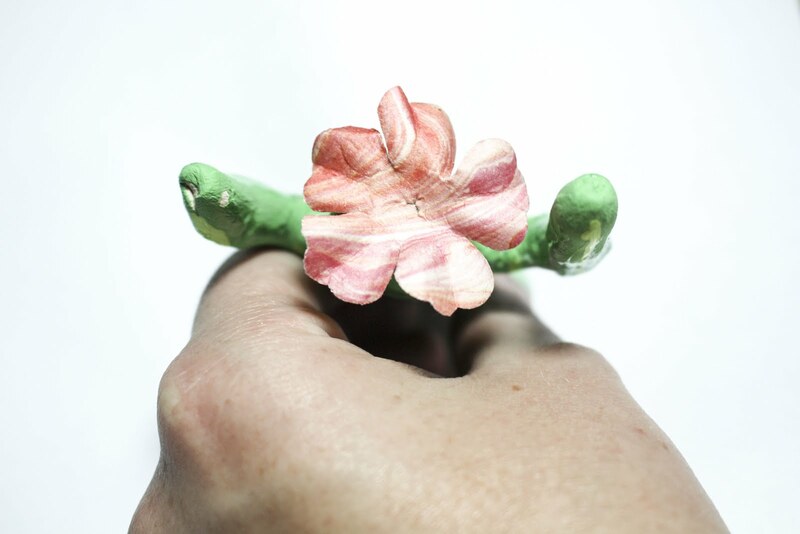 And finally, if you choose to add a flower, glue it to the top of the cactus. 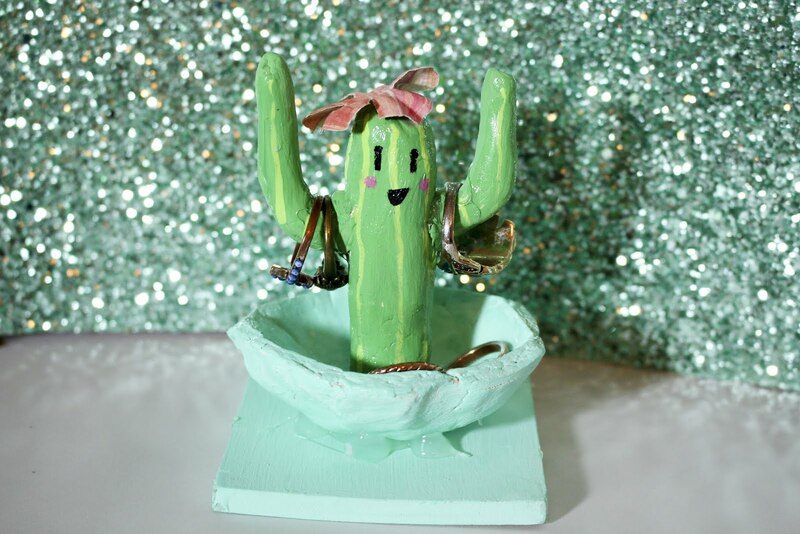 Now you have a kawaii DIY ring holder! It's such a cute touch to any room! I adore it! 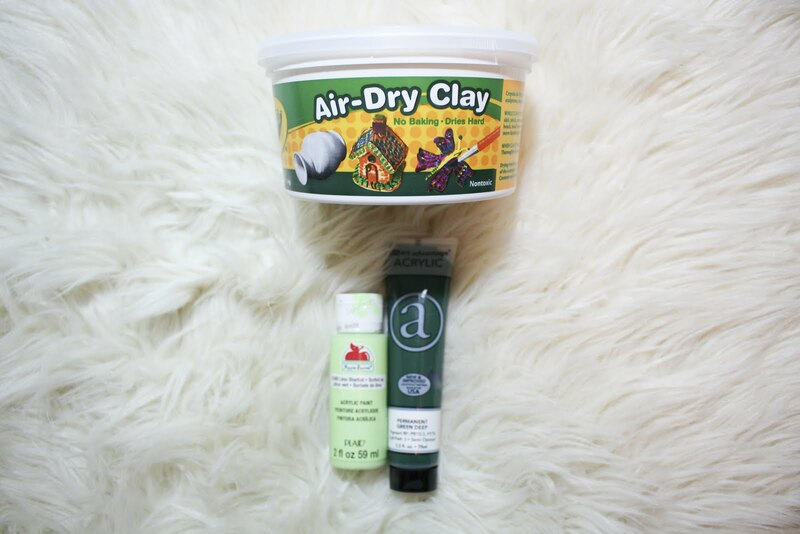 If you want more plant themed DIYs check out the cactus pillow, picture pillow, cactus mouse pad, and kitty planter!